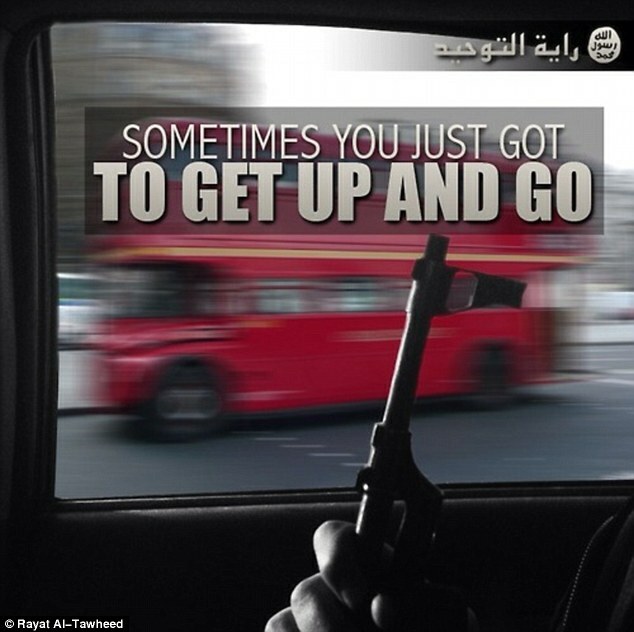 A group of Britons waging jihad in Syria have threatened to carry out terror attacks in the UK. The extremists warned of atrocities on London’s public transport, at financial centres and also at the White House in the US. They are believed to be the first direct threats of terrorist strikes in the West to emerge from Syria, where hundreds of Britons are among thousands of foreign fighters who have joined jihadist rebel groups. They emerged as the head of US intelligence James Clapper told the US Congress that Al Qaeda has set up training camps in Syria and was schooling foreign recruits to return to their home countries to carry out terrorist attacks.